Just like any other trip, preparation is a must (at least for an OC like me). Along with officemates Topeng and Nina, we started reserving plane tickets and hotel accommodation as early as March 25 for the April 18 – 21 schedule (it was Holy Week so please consider that a lot of people all over the world might be optimizing their holidays). I think we began checking the rates days before March 25 and prices kept on jumping up by the day. 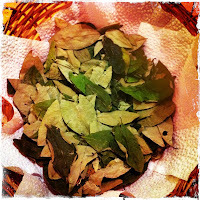 Needless to say, the earlier you plan your trip to Peru, the better deal you will get. Machu Picchu and Wayna Picchu are two mountains (“picchu” means mountain) located 20 minutes away by bus from Aguas Calientes town (some websites call it “Machu Picchu Pueblo”). The town is four hours away by train from Cuzco (also “Cusco” or “Qosqo” in local dialect Quecha) which is roughly two hours away by southeast-bound plane from Lima City. So to get to the mountains, you need to get two flight itineraries: one international flight going to Lima and a domestic flight to Cuzco. Coming from Uruguay, a local officemate suggested to check out www.despegar.com.uy for cheap rates. We ended up with Expedia instead since the price range is comparable and we’ve got a cheaper flight and hotel package. For Philippine passport holder like us, tourist visa is not needed. As per experience, we were given 15 days for the entire stay by the Peruvian immigration officer (depending, I guess, on how many days you plan to explore Peru). 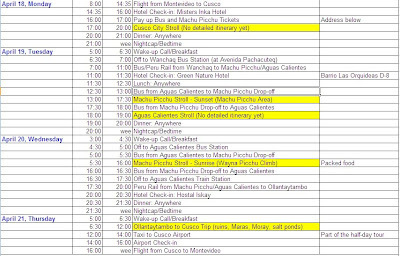 As a friendly advice from another officemate who already visited Machu Picchu, purchasing a train ticket from Peru Rail is very important before plotting your itinerary. 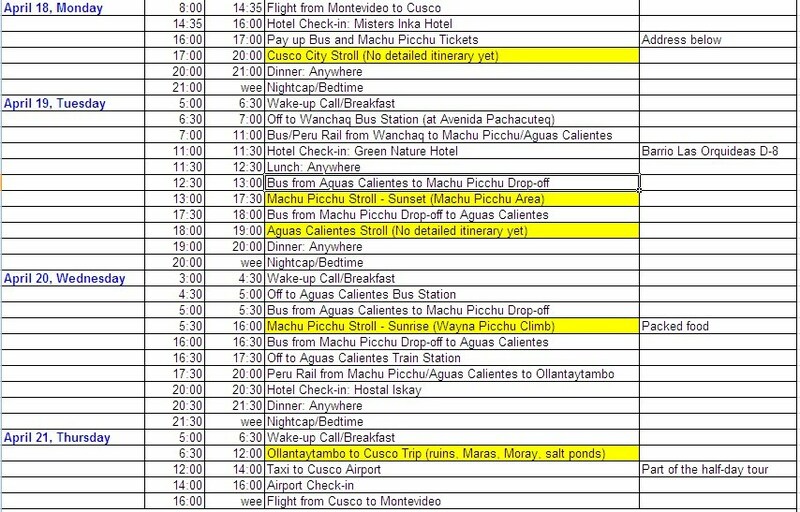 Schedules are a bit odd (like the first train takes off at 7am and will land you to Aguas Calientes at 11am; too late if you wish to visit Wayna Picchu as people queue as early as 4am to get a slot out of 400, a limit set by the park authorities to preserve the mountain). Prices start at $48 and it can go as high as something unimaginable like the Hiram Bingham series (a rolling five-star hotel). We got Expedition ($48) on our way there and Autowagon ($60) from Aguas Calientes to Ollantaytambo. Complimentary snacks are inclusive. This is the tricky part. Since number of visitors to Wayna Picchu is limited to 400, tourists wish to secure this hot ticket first. Let me get things straight. 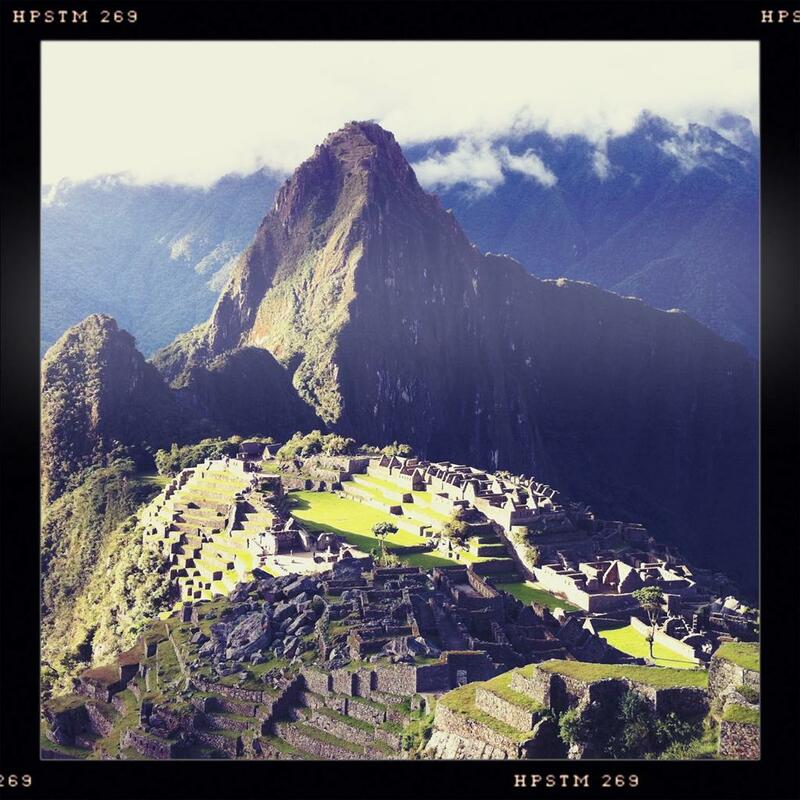 There’s only one entrance ticket (a whopping Peruvian Nuevo Soles or PEN 126 or $45) needed for both Machu Picchu and Wayna Picchu. 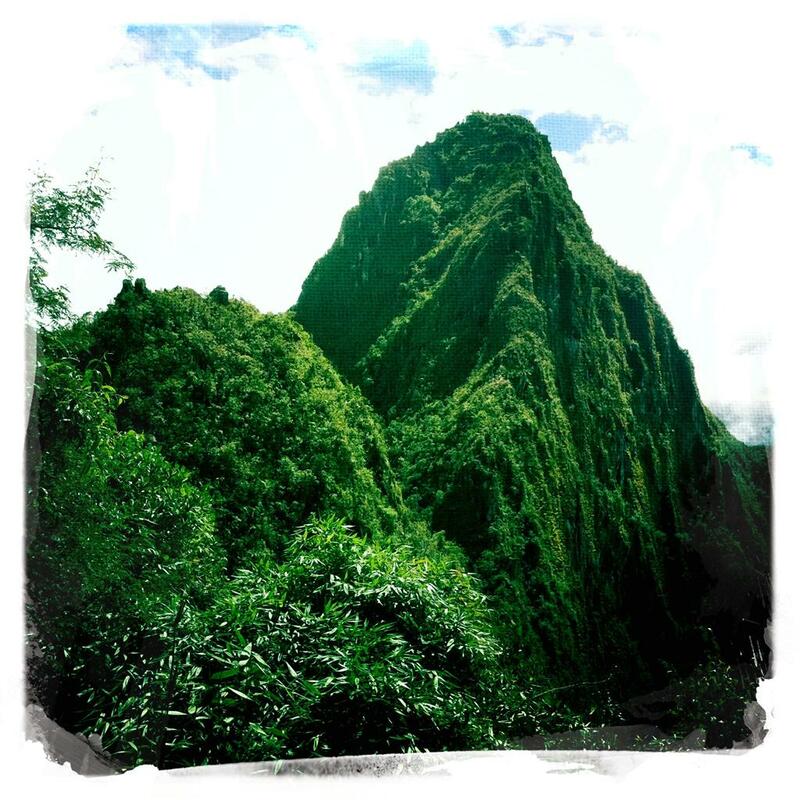 Wayna Picchu is seated at the back of Machu Picchu in most of the postcard shots. 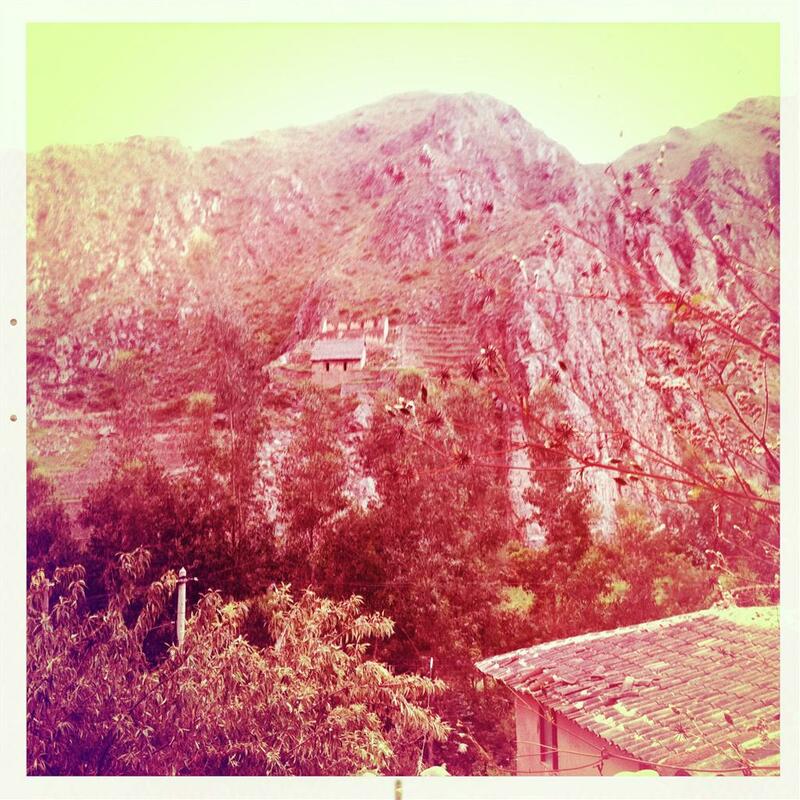 So to go to Wayna, you need to access Machu. 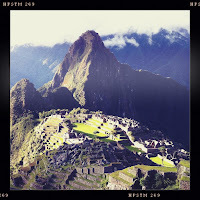 Visitors are either going to Machu Picchu only or to both Machu Picchu and Wayna Picchu (if you still have the energy). I don’t think there is a limit to the number of people going to Machu Picchu but to Wayna Picchu, it’s 400 a day (200 on the first set at 7am or earlier and another 200 at 10 or 11am). I heard that before, you can only purchase the entrance ticket at a center (one in Aguas Calientes’ Machu Picchu Cultural Center and alternatively, in Cuzco at Instituto Nacional de Cultura in Calle San Bernardo or Direccion Regional de la Cultura Cusco at # 238 Avenida de la Cultura). Then we heard about having a reservation through online in which we availed of after some trials (the website is quite moody). Please note that the online thing (with bar code and all on your print-out) is just a reservation. You still need to pay up in the cultural offices mentioned above. In Cuzco, as per experience, we ended up paying at Interbank along Avenida del Sol (a detailed story to follow) with a note from the staff that reservation is valid for six hours only! To be safe, have the reservation ready prior to your trip to Cuzco then go the offices the earliest possible or do another reservation within six hours upon arrival in Cuzco. Bus tickets cost $15.50 for the year 2011, two-way. It is valid for three days and you may use it anytime from 5:20am onwards (last bus from drop-off leaves at 5:30pm). If you’re planning to have a climb at Wayna Picchu, you better purchase the ticket day before your schedule to make use of your time. 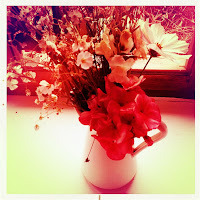 There are two ways to purchase it and through online is, as of this writing, out of the question. One, is in Cuzco, at Consettur Office (the only company that operates the busses in Aguas Calientes) located in Avenida Pardo just opposite Parque España. As per experience, this is difficult to locate even with the help of a taxi. The other option, the one we ended up doing, is through the ticketing office in Aguas Calientes located along the main road (parallel to the river Rio Urubamba). Beside the bus pick-up/stop is a selling booth and few meters from it is smaller one, right under the biggest bridge, opposite the information center. There was no queue when we got ours at around lunchtime. 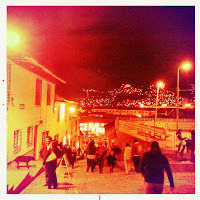 Cuzco is a small town. From the airport, you can reach the town proper in roughly 10 minutes by cab. You can either take any place to stay near Plaza de Armas but it won’t hurt if you choose those located two or three blocks away (like Misters Inkas Hotels Inn Palace Exclusive where we stayed at). Aguas Calientes is far smaller than Cuzco. 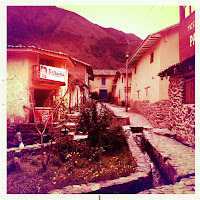 It looks like a village and it’s divided by the river (Rio Urubamba). One side has the train station, where a less busy line of inns are found (including our pick Machu Picchu Green Nature). The other side has the main road (where the bus station is), the main square where the post office and other tourist centers are located and streets bustling with restaurants and bars. Either side, bus and train stations are walkable. Since the Cuzco – Ollantaytambo train route was under construction due to flooding in 2010, we opted to stay in Ollantaytambo for a night. Hostal Iskay, our place, is probably the best among the three hostels we stayed at but we decided to ask for a pick-up at the train station. 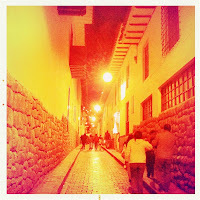 It is located in an old Inca village and finding it on foot at night can be taxing. 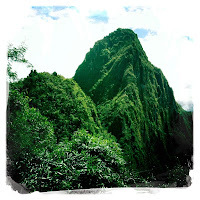 I just have to include a note on this one as Wayna Picchu is not an easy climb. Find time to do some exercises like jogging or brisk walking at least a month before (mine wasn’t enough). There’s another thing to consider: high altitude sickness. 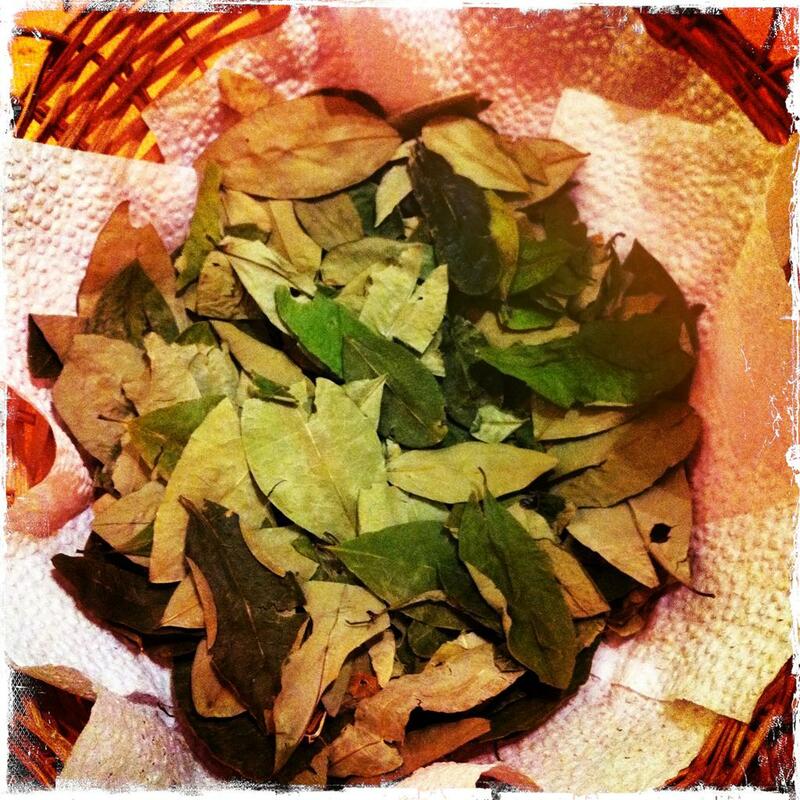 Websites (and friends) were warning us before the flight to take a medicine and not just rely on coca leaves (as mostly suggested). On our end, we tried our best here in Montevideo to look for a travel doctor that would prescribe us some medicine but to no avail. One admin employee from our client even thought that I was joking. 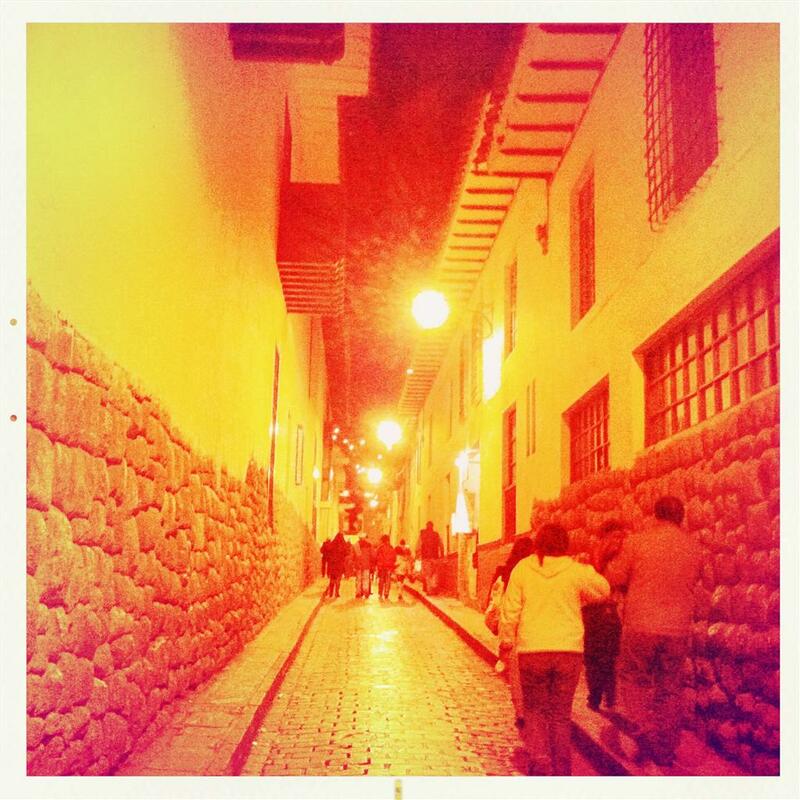 Our first night in Cuzco was a little struggle during the night, mostly for shortness of breath. But that’s it. No stomach ache or dizziness. I believe this is a case to case basis so I suggest that you still look for a doctor and ask around. I can't provide a sound advice on this one but I allotted $300 t0 400 for the whole 4-day trip and survived. 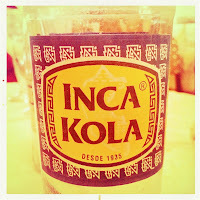 Perhaps as a guide, each meal can cost Peruvian Nuevo Sol (PEN) 30 in an average touristy restaurant. Taxis around Cuzco proper range from PEN 2.50 to 3. 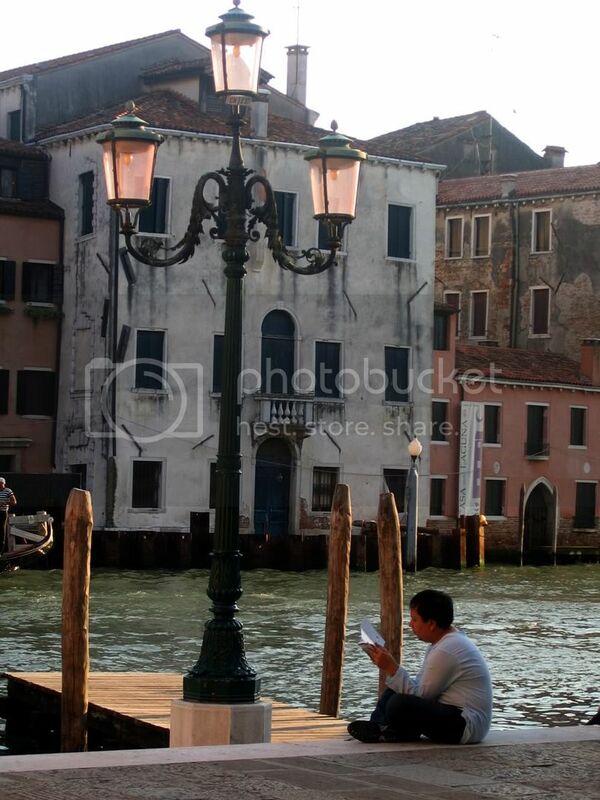 For souvenirs, get cheaper options in goods sold by vendors along the streets and always haggle. It won't hurt if you ready some local currency prior to the trip but on personal note, we got our PEN from the forex booth in Lima airport on our way to our gate for our Cuzco flight (in the same open area where the conveyor belts for luggage are found). 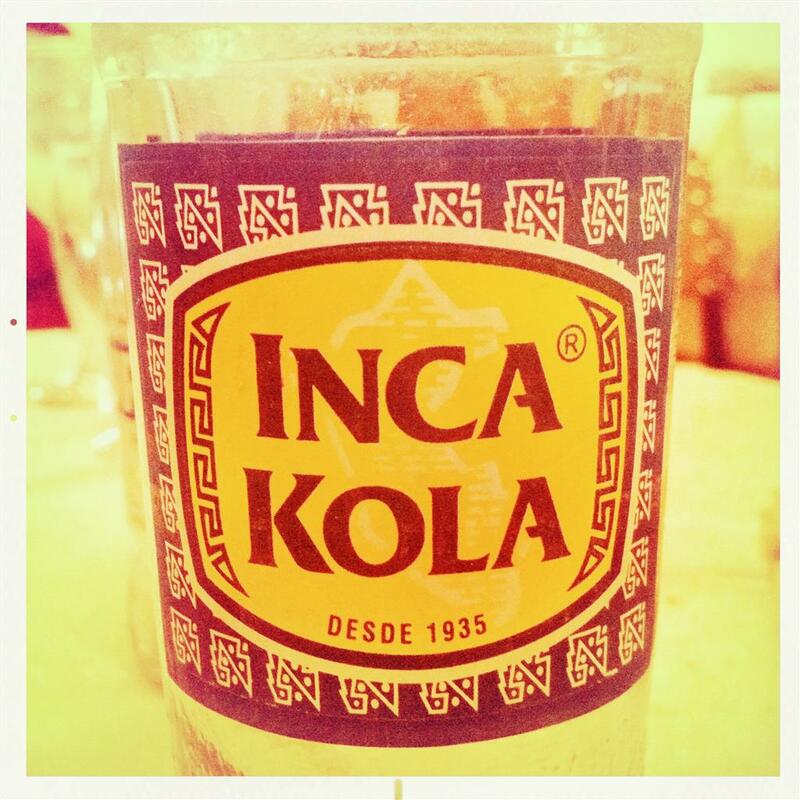 It's convenient that most stores (both in Cuzco and Aguas Calientes) accept USD. Just a note though. They are very particular with the USD bills. Those with minor cuts are not considered by some vendors, saying that the banks won't accept it.